We dislike change and that’s the most common excuse for not trying on a new pair of sunglasses: “I’ve had these for years and there’s nothing wrong with them”. “These cost me a fortune so they must be good”. “I just bought them because I liked the designer frames”. 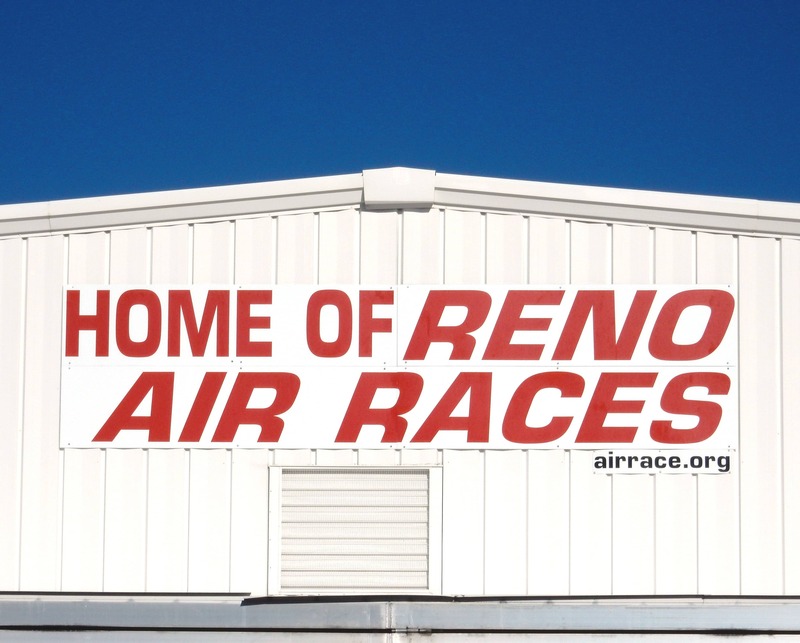 On a recent trip to the National Championship Air Races in Reno, Nevada, I was asked by Bigatmo to be the sunglasses champion at the Air Race 1 event. 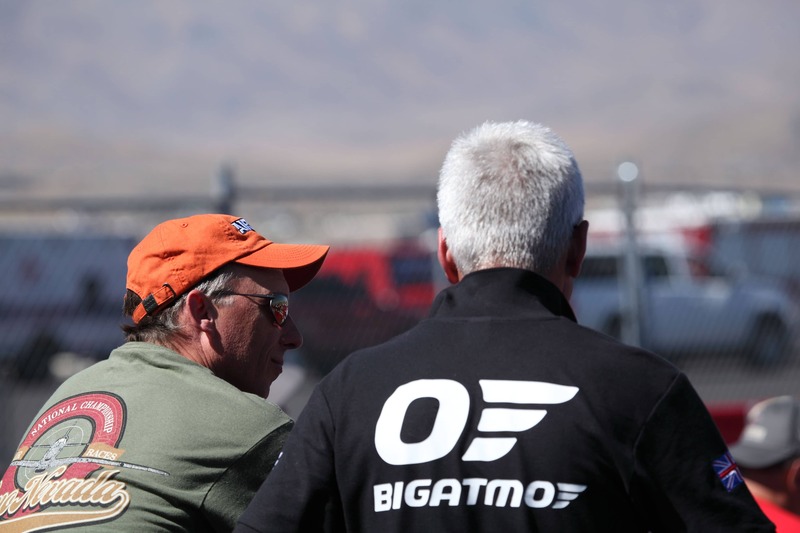 Bigatmo are the Official Eyewear Partner for Air Race 1 and they were keen for the Formula One pilots and crews to feed back on the Bigatmo product. 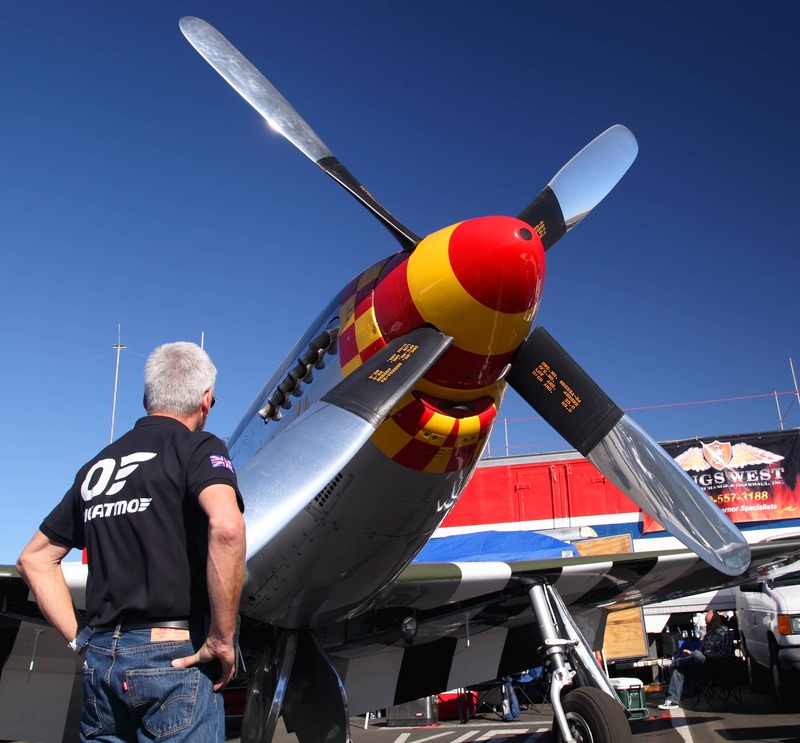 At first, when race teams saw my Bigatmo uniform of polo shirt and sunglasses approaching them, the pilots and crews seemed to get unusually busy, scurrying away to check the same component under their aeroplanes once more. By the end of the week however, I was being stopped and asked for a pair to try on or a catalogue to browse through. When something this good comes to town word soon gets around, and the ripple effect from even those who dislike change started to happen, with pilots and crews admitting that Bigatmos are far superior to any sunglasses they have previously owned. I am one of them. 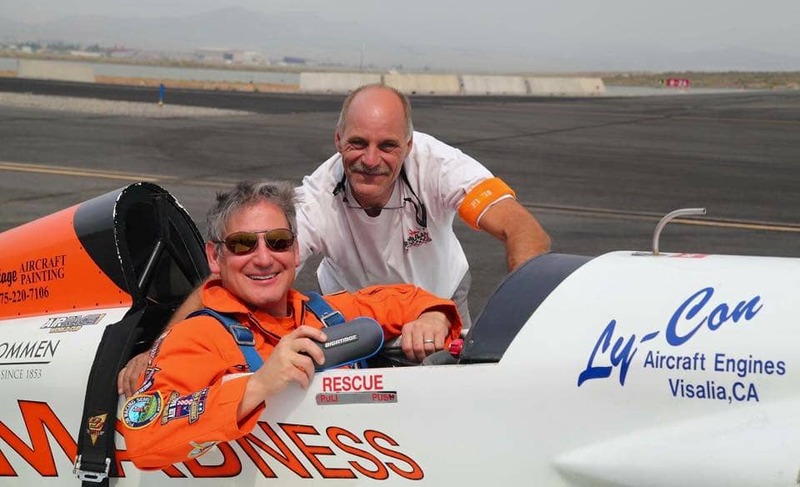 I was first introduced to Bigatmo sunglasses earlier this year, whilst taking part in the Air Race 1 World Cup for Formula One air racers at Lleida in Spain, as a race pilot for GB Air Racing. 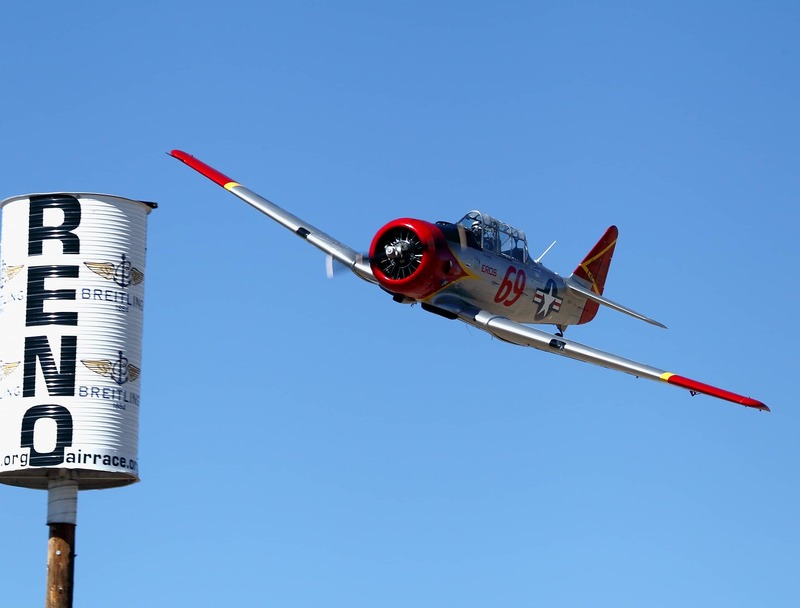 Clarity of vision is essential when trying to find a turn pylon against the backdrop of a bright sky or hazy field, and at speeds of up to 250mph when flying just 50 feet off the ground. Already having prescription sunglasses that had served me well, I too was reluctant to change. Bigatmo accepted the challenge in providing prescription wraparound sunglasses and they didn’t let me down. The lenses are superb; I already knew they would be because they use the same laboratories that my current independent optician uses. There are restrictions to the type of prescription the labs can cater for because of the nature of the wraparound but a quick call to Bigatmo quickly sorted this out. These sunglasses have the unique quality of reducing incoming light and glare whilst at the same time increasing contrast and definition. The lenses have to be good and they are, but there are also a wide range of frames to choose from, all titanium and all beautifully crafted. A frame this good would normally cost more than the total cost of Bigatmo sunglasses, but not only do they look good, they are strong and very, very light. The arms of the frames are thin yet robust, perfect when wearing them during all the daylight hours that airline flying can offer. Their light weight is essential when wearing them during unusually long days, chasing the sunset across the globe, and the slim arm design prevents them being a hindrance under headsets. These are easily the most comfortable sunglasses I have worn on the flightdeck, where the harsh brightness of the sky, whether in cloud or above, makes protective eyewear essential. Developed for pilots by pilots, Bigatmo sunglasses are also great to wear under a crash helmet, not only whilst air racing but also for motorcycling or indeed any other sport requiring the use of a helmet. The thin yet strong arms mean they are easy to put on whilst already wearing a snug-fitting helmet; their grip and the buffet-reducing curve of the frame lessens any tendency for them to dislodge. Not only that, they look damn good. Back in Reno as Bigatmo’s man on the ground, it was a pleasure to hear the comments from people as they tried them on. No one escaped, whether race pilots, military pilots, crew-chiefs, air traffic controllers, race officials, their partners or children. Wearing the Bigatmo uniform got me access to places and people normally off-limits, and although difficult at times to get them to remove their expensive sunglasses they had worn for years, every one of them said how much better the Bigatmo’s were. With thanks to Trevor Jarvis for sharing his Bigatmo story, and to Jane Jarvis for the photos. Trevor wears Bigatmo Tropo in prescription. See the Tropo range here. 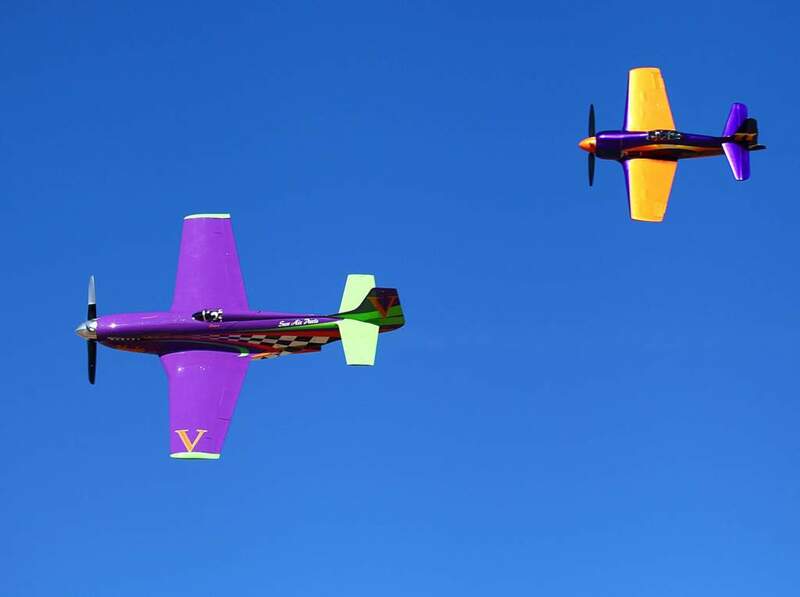 Visit Air Race 1 World Cup’s website here for more information on Formula One air racing.